Sealy's best-ever-selling bed now comes in an orthopaedic version! 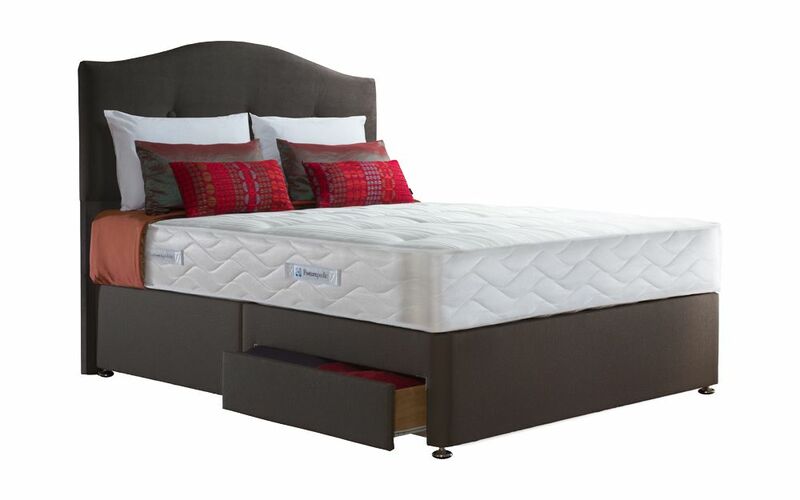 The Posturepedic Pearl Ortho Divan Bed from Sealy is part of their Posturepedic Ortho Collection. 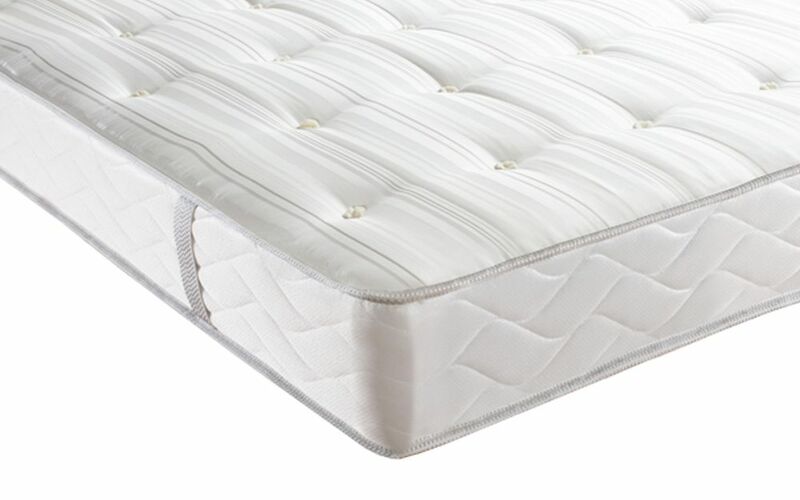 The Pearl Ortho mattress uses Sealy's unique PostureTech Zero Deflection spring system, designed specifically to provide the correct underlying body support. This exceptional spring system supports the body perfectly throughout the night, responding to the subtle twists and turns of your posture. Using smaller diameter springs, the Pearl Ortho can allow more springs per mattress than a conventional open coil mattress. This enhances mattress durability, provides greater resilience and extends the comfort life, whilst minimising the chances of premature dipping. 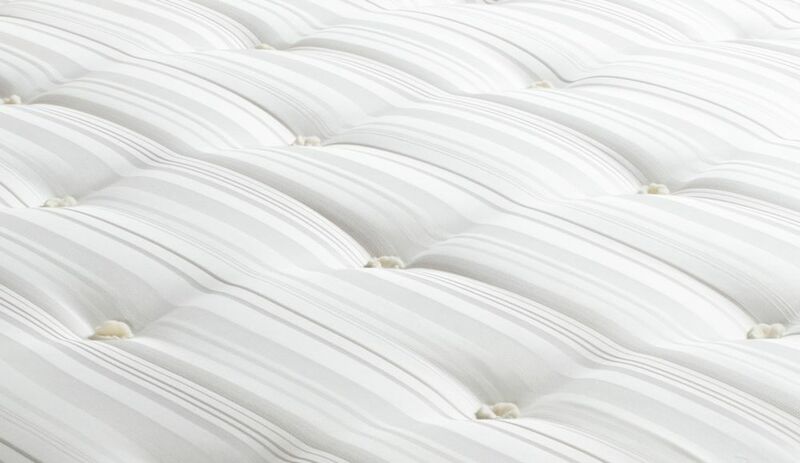 With Sealy's Edge-to-Edge support, the outer springs in the mattress are fastened with a steel rod running all around the perimeter. This means the whole of the surface of the mattress can be used as the sleeping area, the sides do not bulge or sag like many beds and you are less likely to roll off. The result is simply a blissful and restful night's sleep. 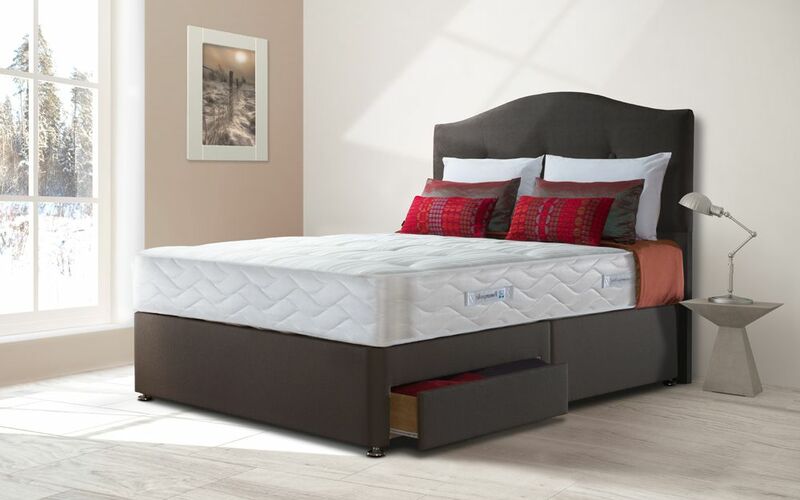 Additionally, the Pearl Ortho offers enhanced support and stability thanks to the wool tufting and foam encapsulated spring system, which completely envelops the spring unit for extra comfort and support right up to the edge of the mattress. The Pearl Ortho also features a Tencel cover paired with revolutionary Sealy Adaptive technology which helps to dissipate heat and moisture more effectively. If that wasn't enough, Sealy have now made the Pearl Ortho Divan dustmite resistant, helpful for those with allergies. 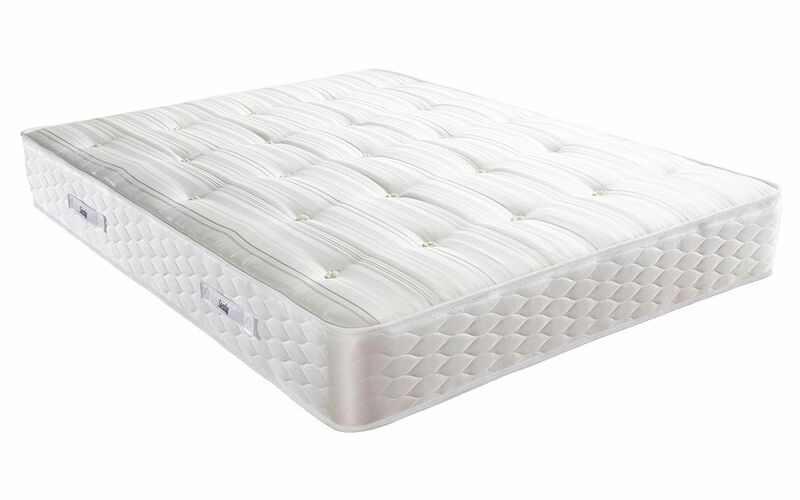 The Pearl Ortho Divan comes in a range of elegant base colour options and a platform top base, which provides a supportive yet cushioned base that works in harmony with your mattress. This divan base is available with a variety of storage options so that you can customise your bed to suit you! Arrived on time as per phone call. Very good all round service. Would definatley purchase from them again. Great mattress support for my back injury which enables a good nights sleep. Divan base appears visually to be padded but is thinner than expected. Drawers were extremely difficult to open for the first time, this would be worse for a female to perform.